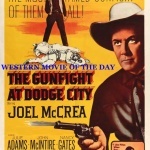 Featured Western Movie of the Day THE GUNFIGHT AT DODGE CITY starring JOEL MCCREA. 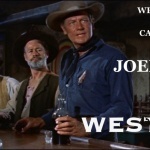 CLICK ON THE PHOTO READ PREVIEW AND WATCH JOEL MCCREA WESTERN MOVIES! 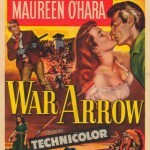 Featured Western Movie of the Day! 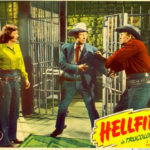 CATTLE EMPIRE starring Joel McCrea. 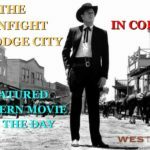 CLICK ON THE PHOTO READ PREVIEW AND WATCH MOVIE! 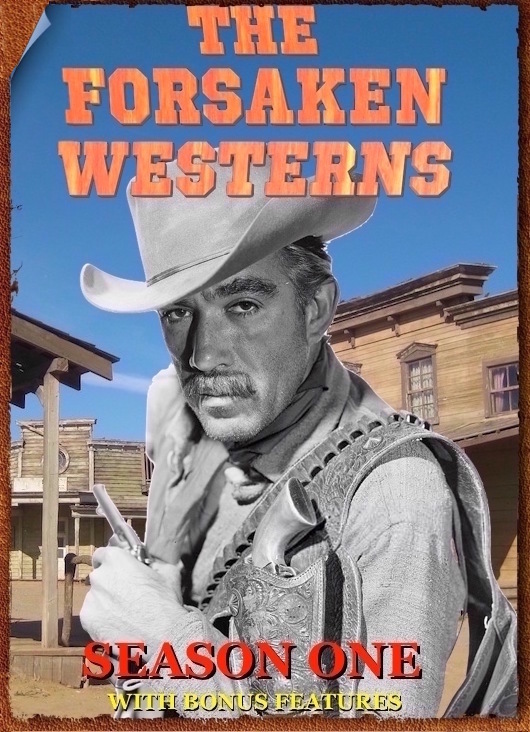 Welcome to Westerns On The Web! 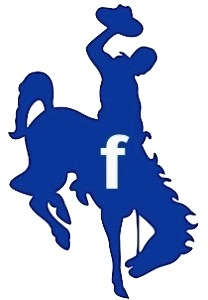 We are glad you stopped by. 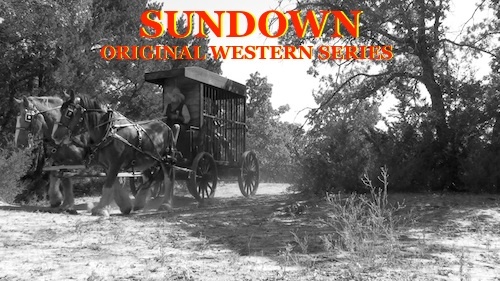 Hitch up your Horse to the rail and come on in! 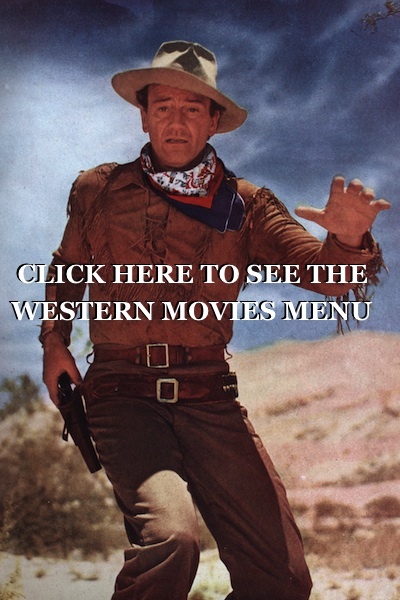 Westerns On The Web is dedicated to preserving the American Western! 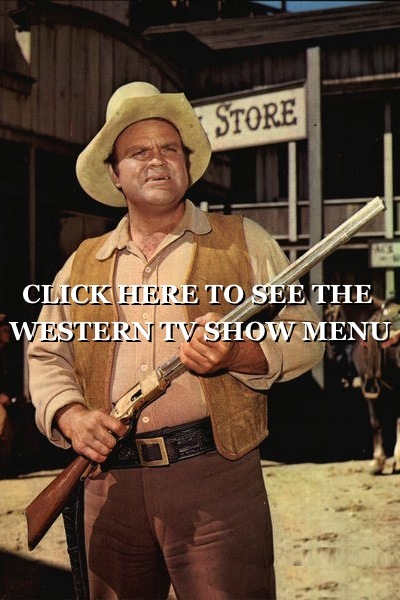 OVER 1000 WESTERNS TO WATCH FREE! NO KIDDING! New way to go through the list on the right side of the page!